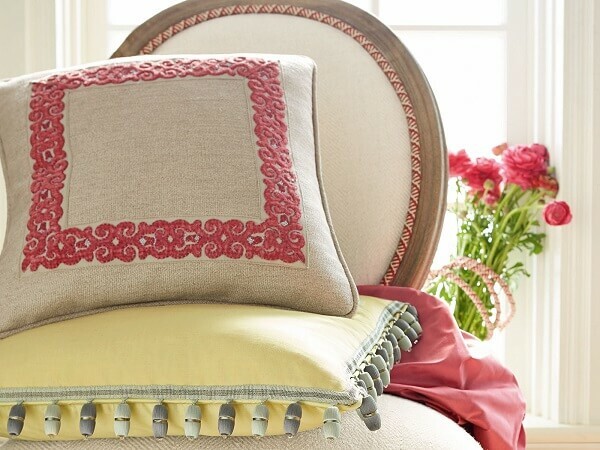 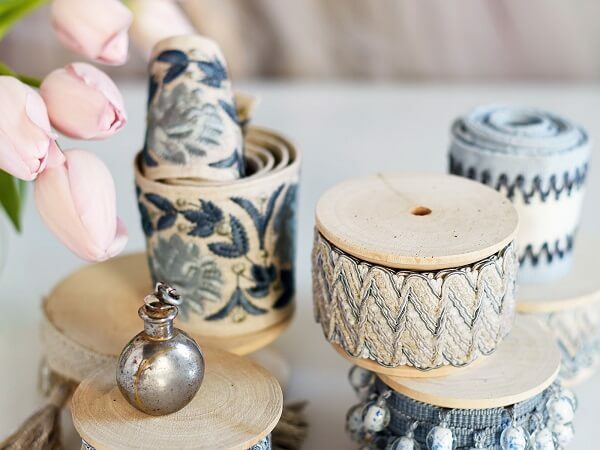 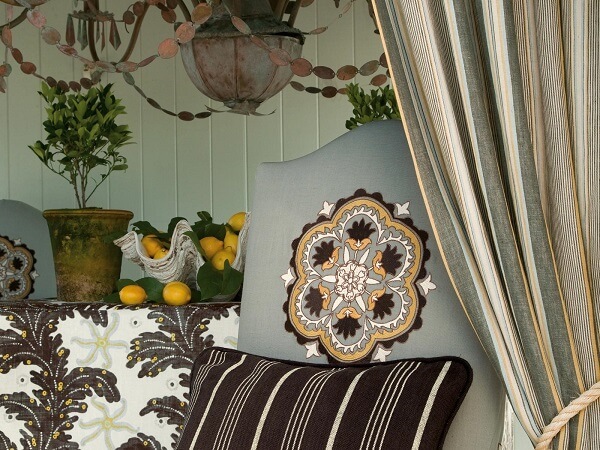 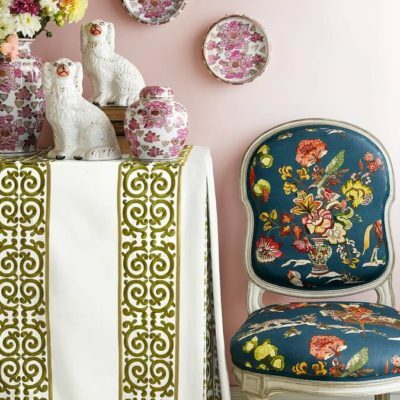 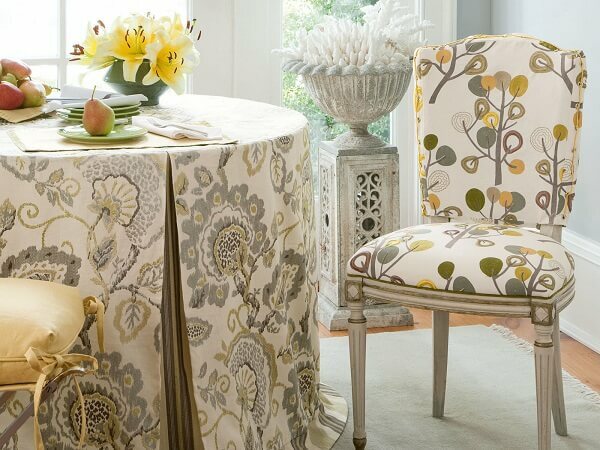 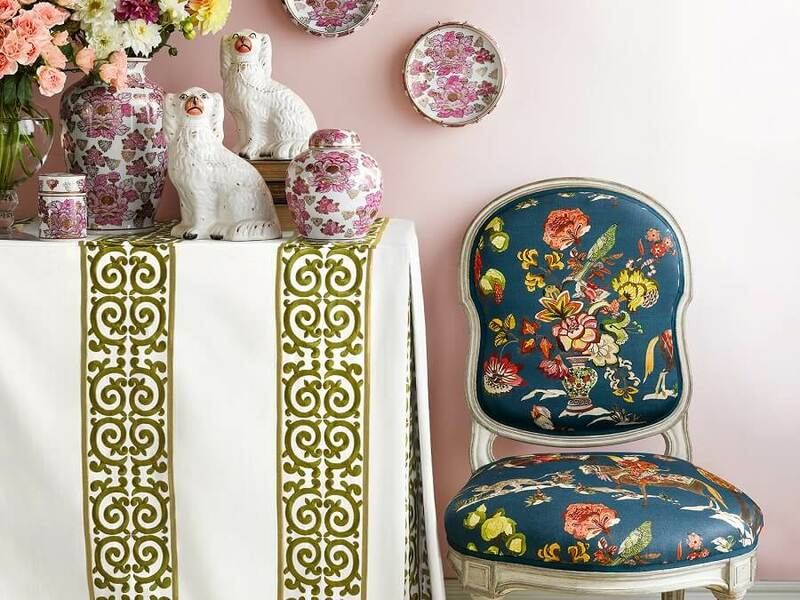 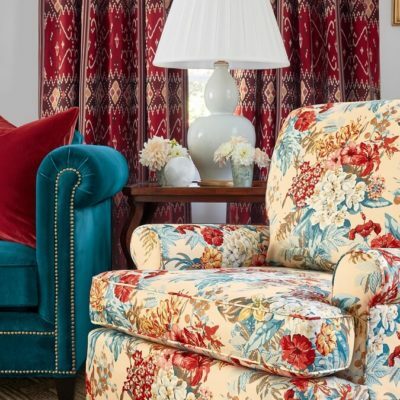 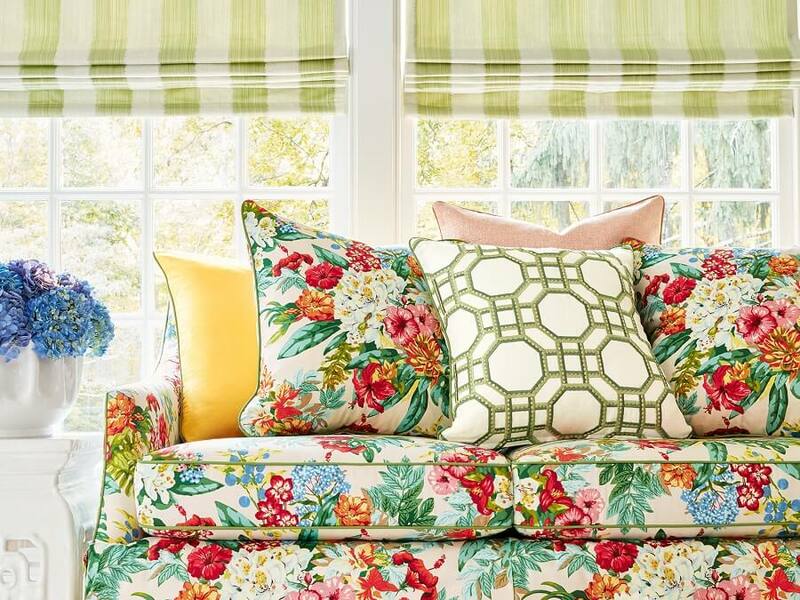 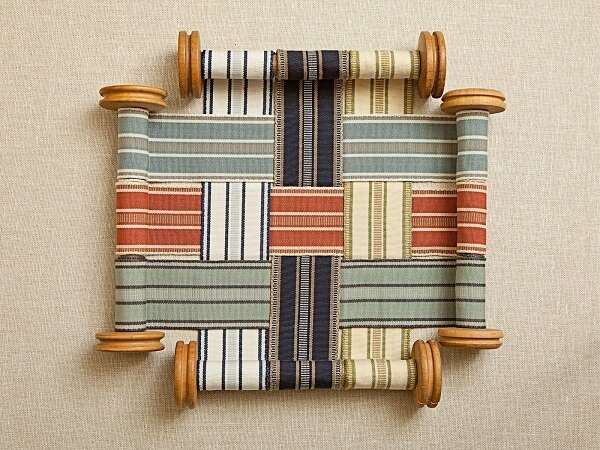 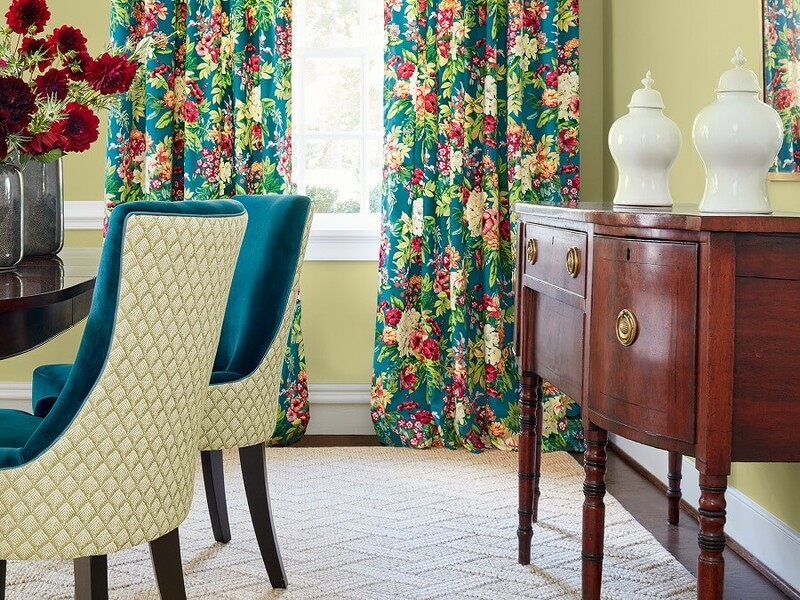 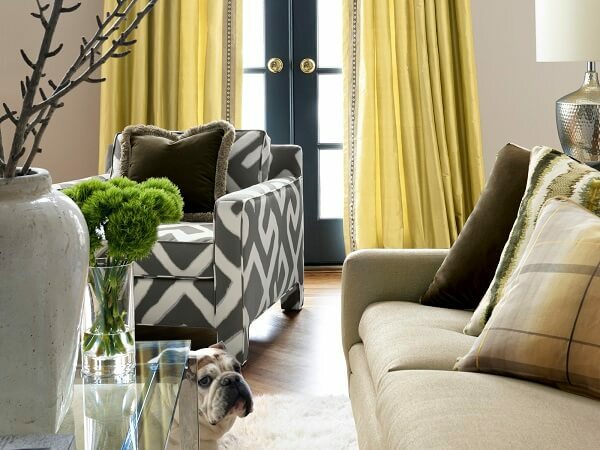 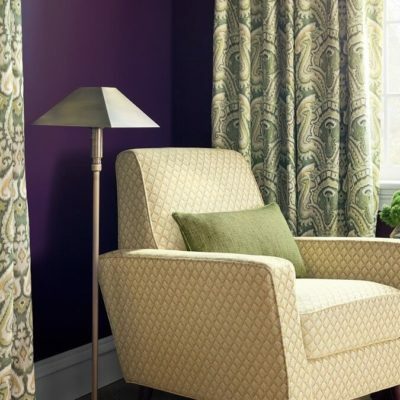 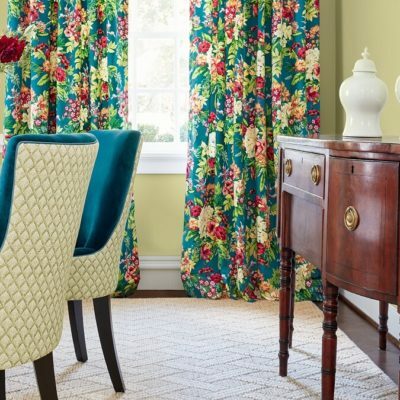 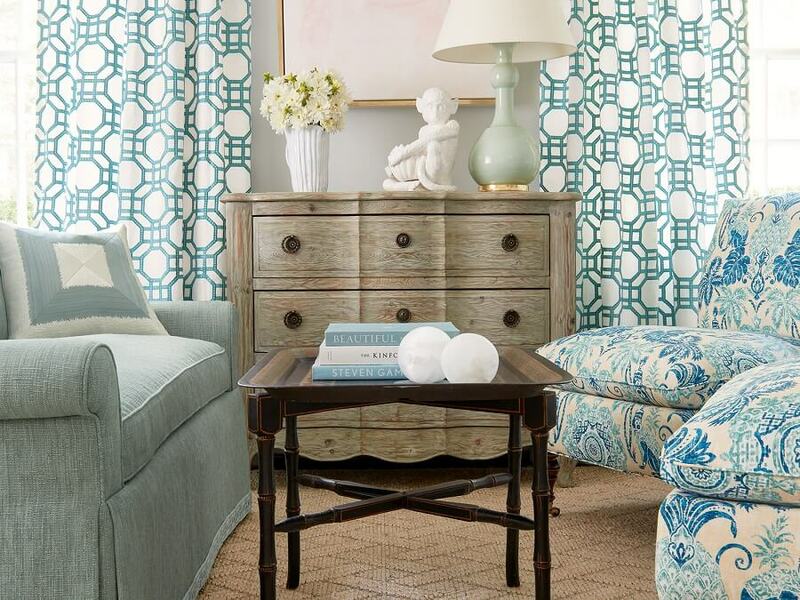 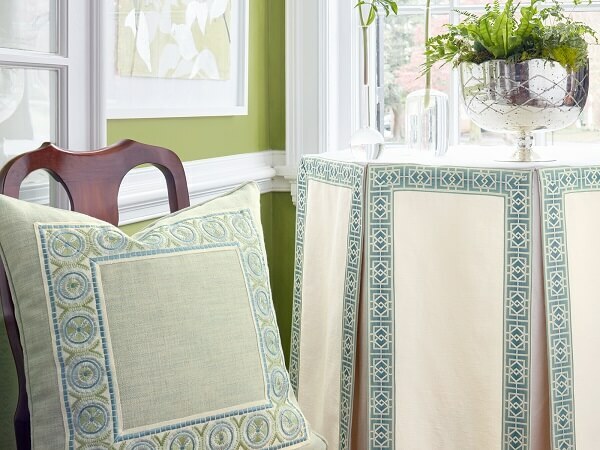 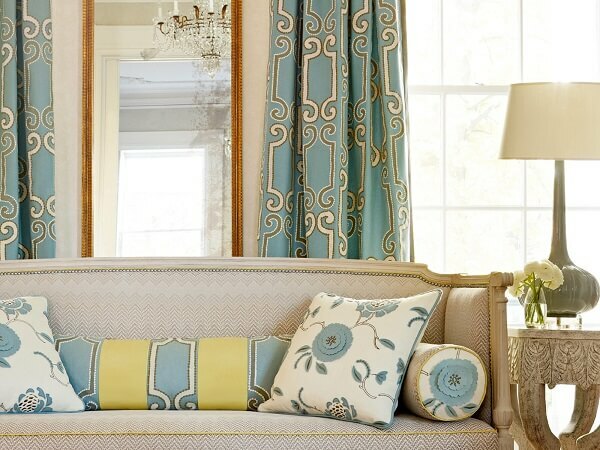 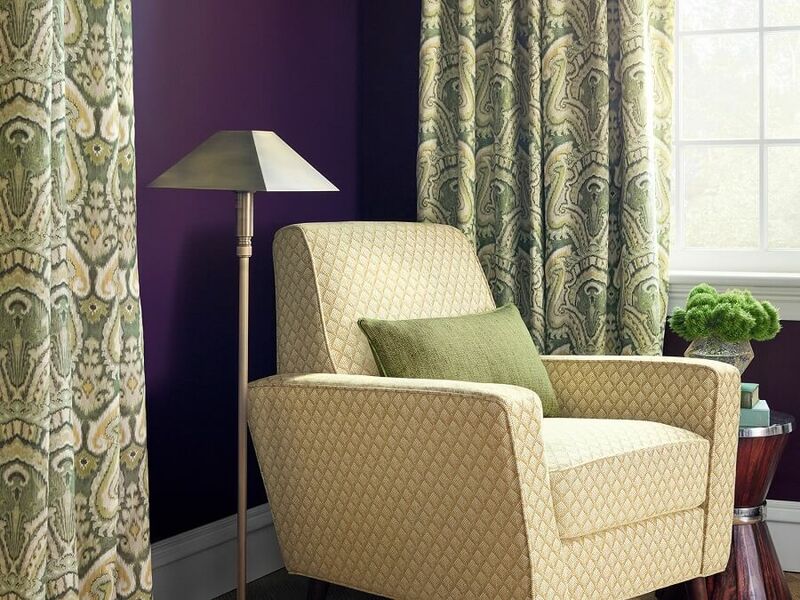 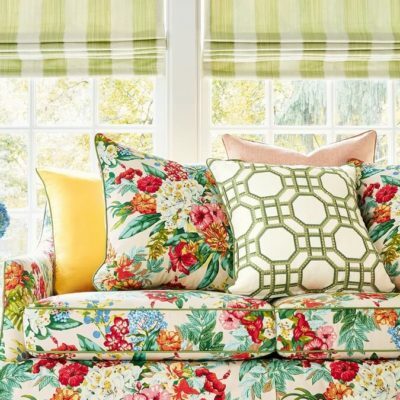 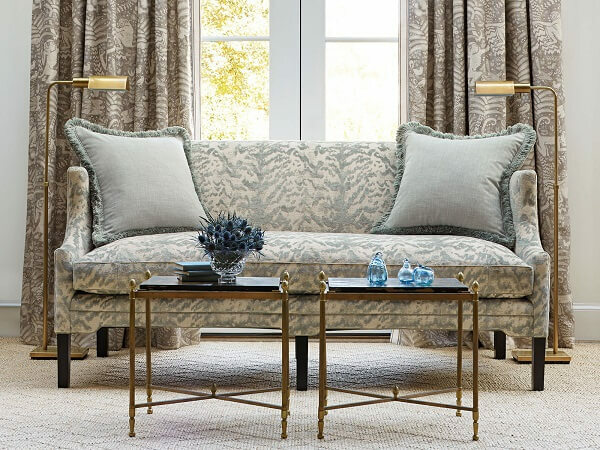 TRAVERS Fabrics, Textiles | CRIPE S.A.
Travers was founded in 1992 and was inspired from the English country style which was transformed into American town and country living. 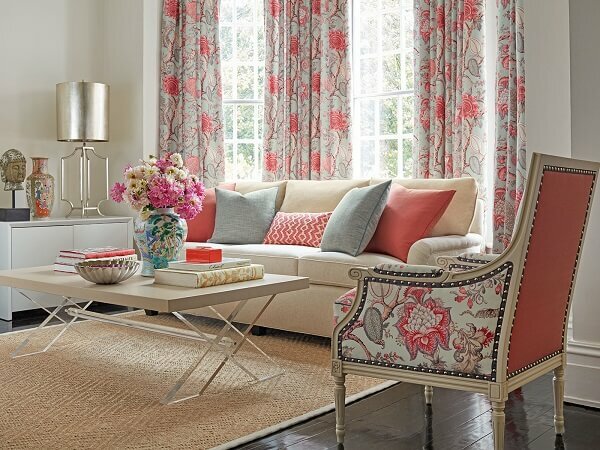 The brand has been built on a philosophy of pre-senting a diversified collection of extremely high quality decorative fabrics. 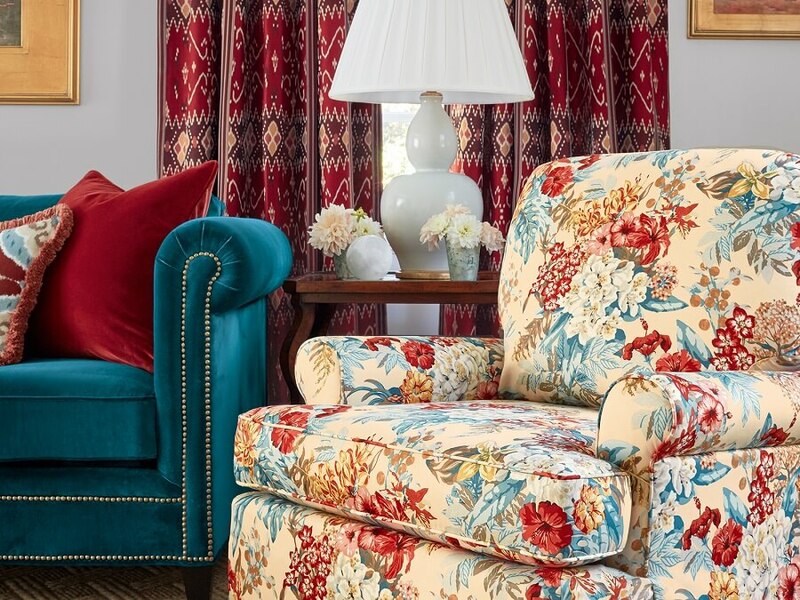 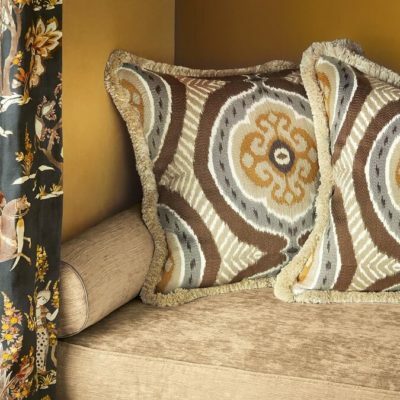 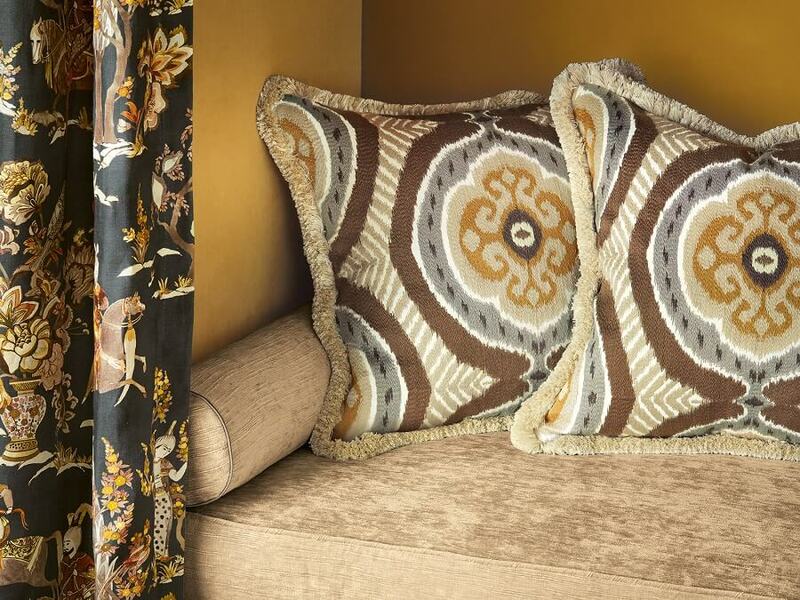 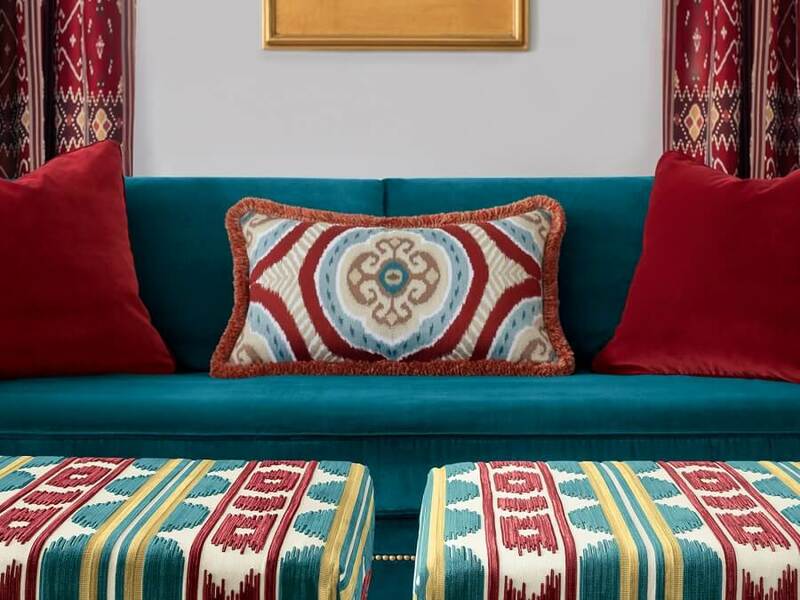 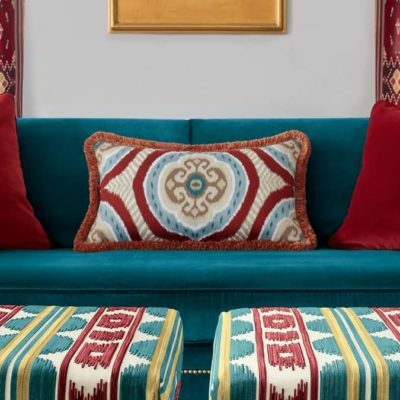 The unique eclectic mix of classic designs and the unexpected use of woven and print techniques create customization for our interior designer. 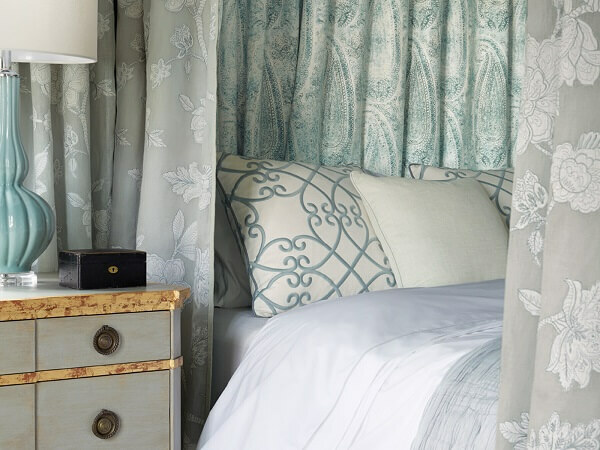 Romantic escape is the inspiration for the Travers 2018 collection Exotic Journeys.